Starting GPS Co-ordinates: N51 05' 40" W000 95' 00"
Finishing GPS Co-ordinates: N51 05' 30" W000 95' 60"
To see: Wealdon Edge Hangers nature reserve. 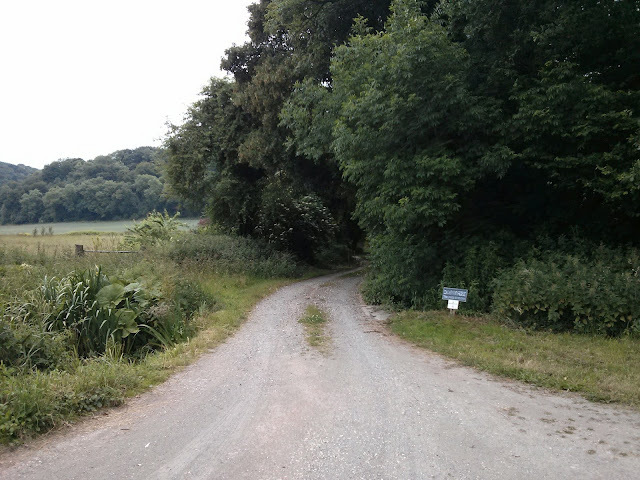 This short byway is subject to a TRO and closed to motorised traffic. Wealdon Edge Hangers nature reserve can be found on this greenlane. To Hampshire County Council this is Byway 23. There's a barrier further up, as per the sign.